A mold that best suits your request from a prototype, a sketch or just a simple idea! An unfailing quality for small, medium and large productions. A plastic injection workshop composed of presses of different capacities ranging from 25 to 220 tons. A second extrusion blowing workshop consisting of machines with a maximum capacity of 1Liter. 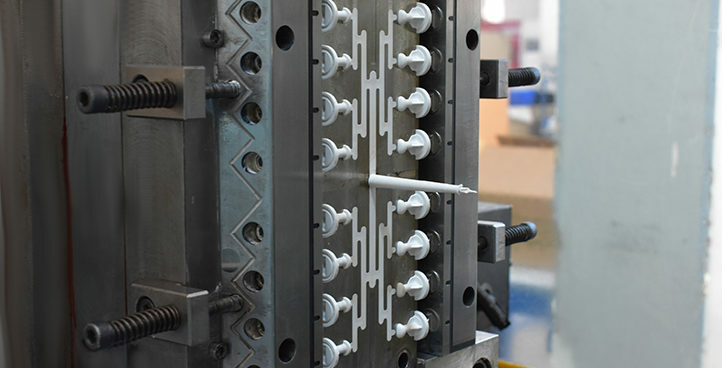 Design and manufacture of plastic injection molds, technical pieces and blowing molds. create, conceive and realize the mold that meets customer requirements. Our competence in both moldmaking and in plastic industry allow us to offer unbeatable prices. 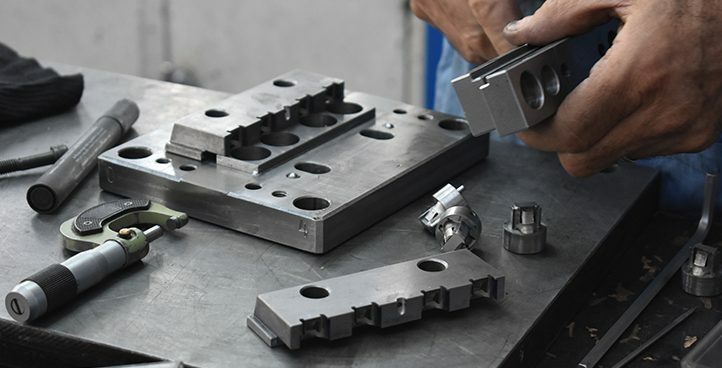 Quick and regular maintenance for molds in production. 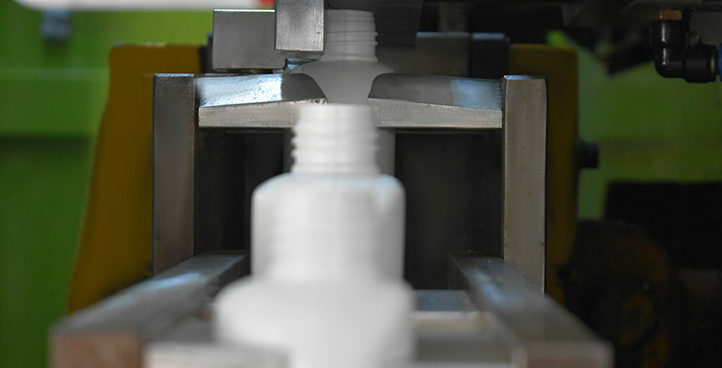 Machined parts to the hundredth of a millimeter and a permanent control of the production in the plastics processing. trained staff with a large experience in carrying out tasks. A2FO offer an overmolding and assembling services.